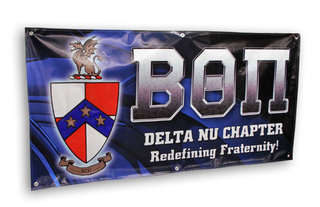 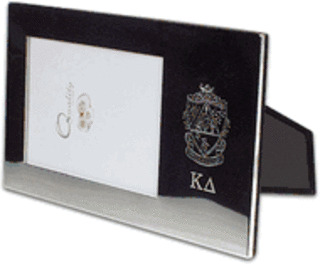 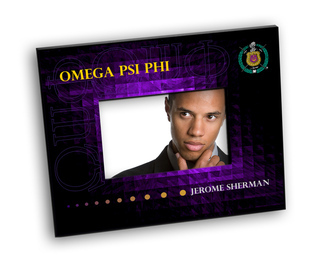 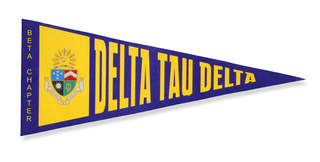 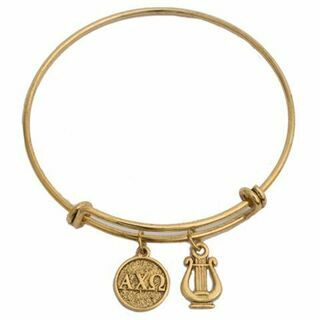 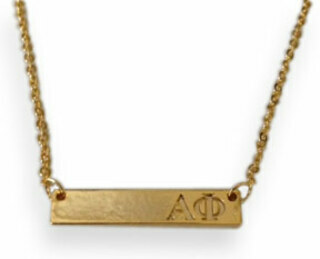 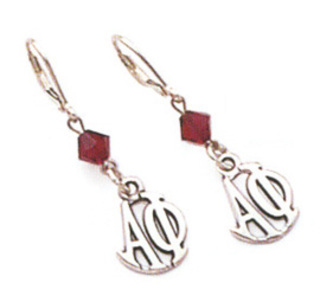 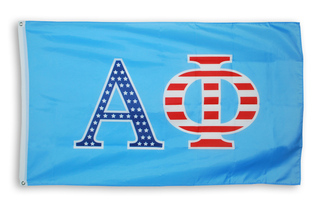 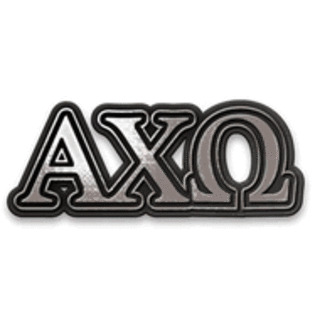 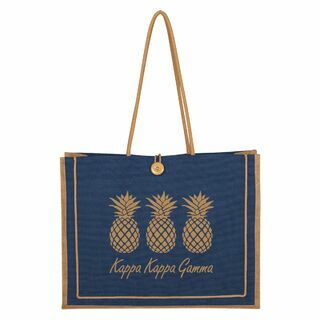 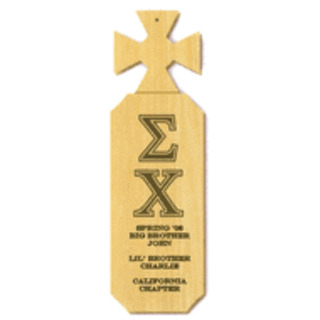 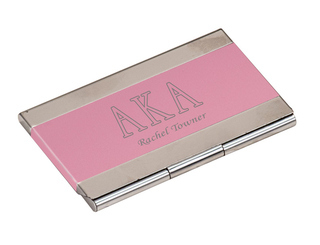 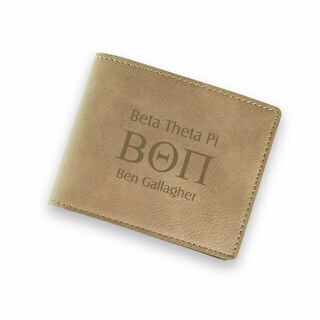 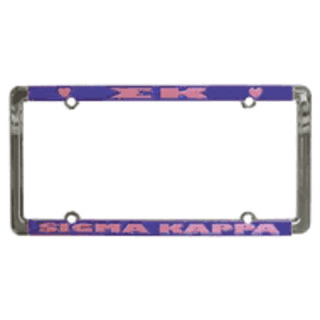 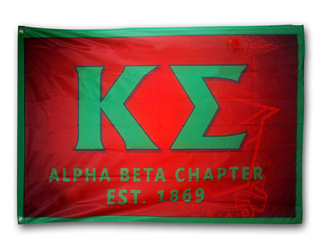 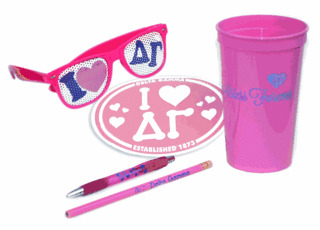 Can't find your fraternity or sorority on the site? 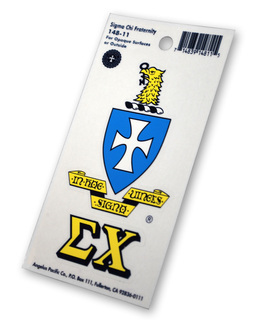 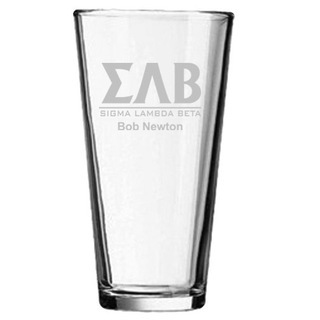 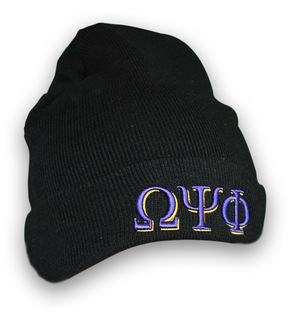 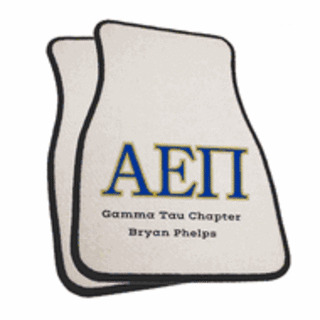 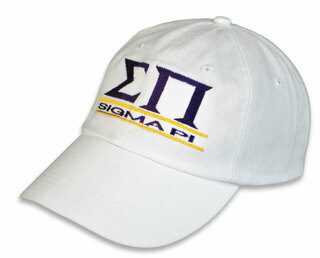 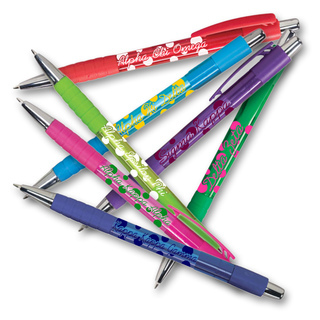 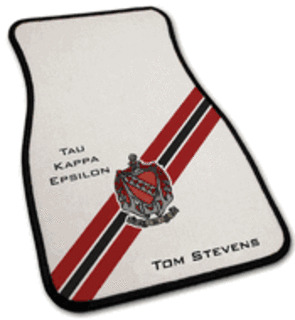 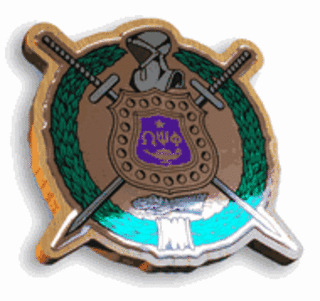 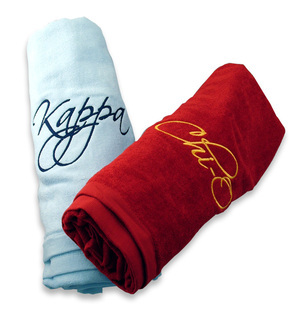 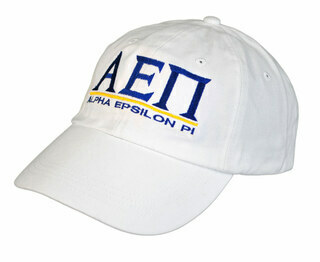 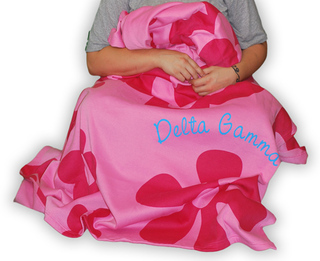 Greek Gear makes it possible for any Greek organization to create custom apparel just for their needs. 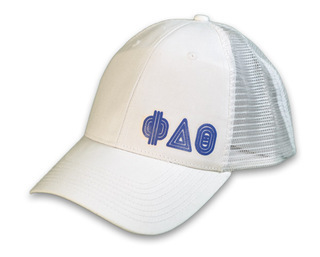 Whether you're one of the largest groups or one of the rarer organizations with fewer chapters, you can still enjoy the same great clothing designs and customization options here at Greek Gear. 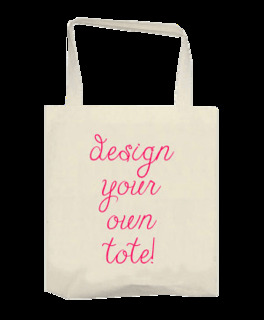 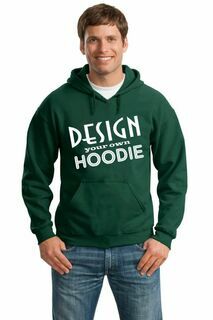 Browse this collection of customizable apparel to find all the styles you're looking for. 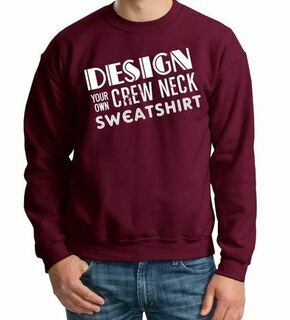 We have everything from classic sweatshirts, T-shirts and hoodies to baseball caps, Oxford tees and jackets. 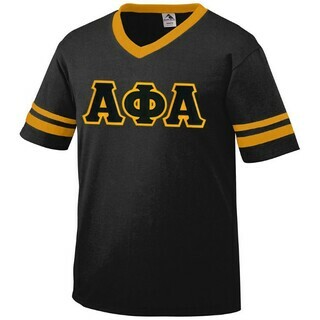 You'll find vintage styles, modern styles and everything in between. 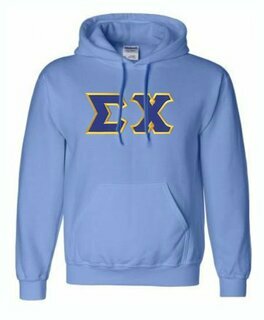 Best of all, you'll be able to choose the exact colors and text you want for your fraternity and sorority apparel when you choose custom options from Greek Gear. 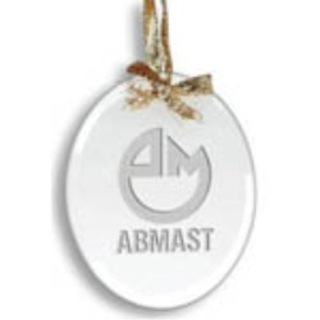 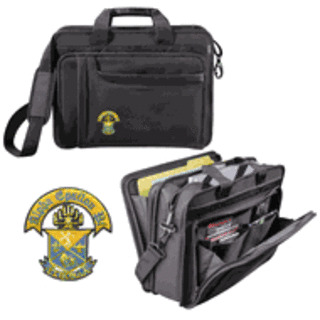 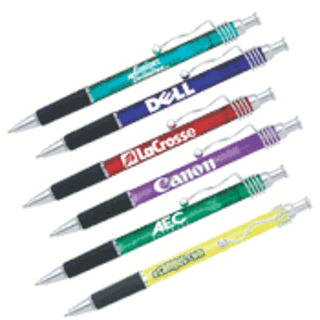 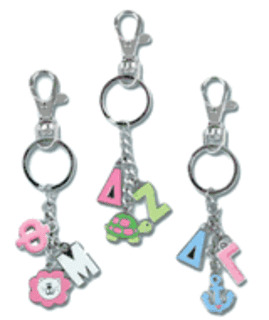 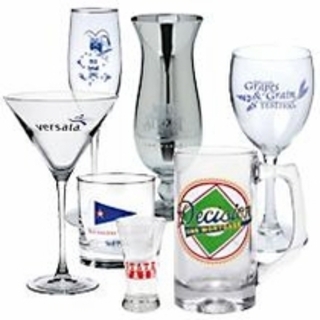 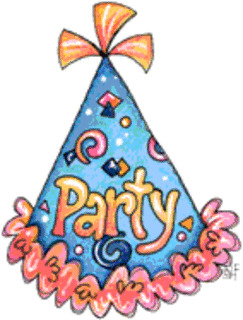 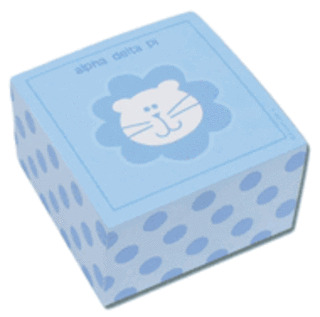 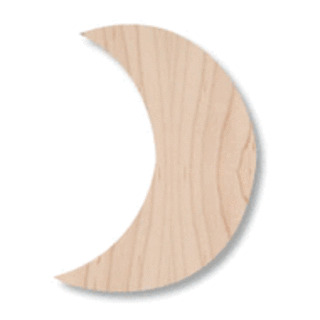 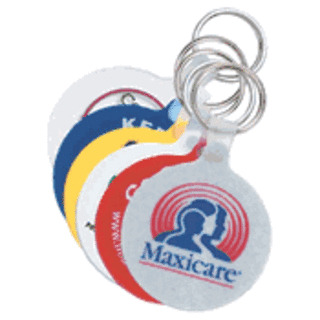 And due to our bulk discount pricing, you can save even more by placing large orders for these great items. 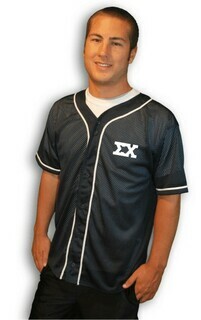 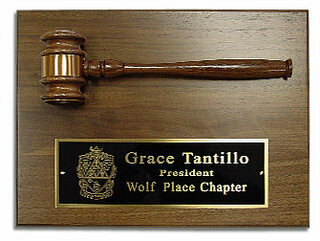 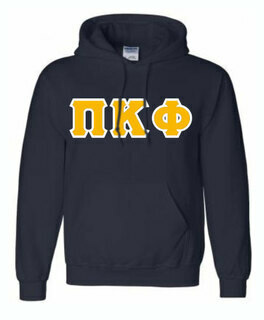 So get your chapter together to find some great deals on custom Greek apparel from Greek Gear. 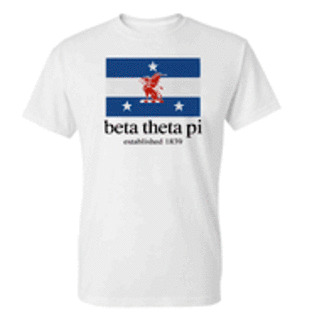 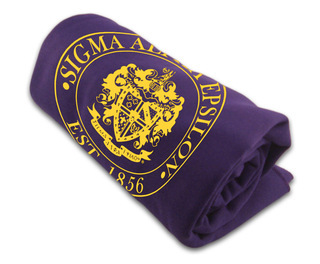 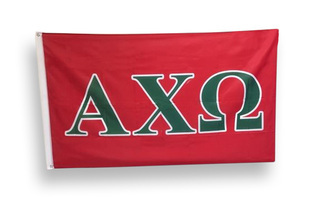 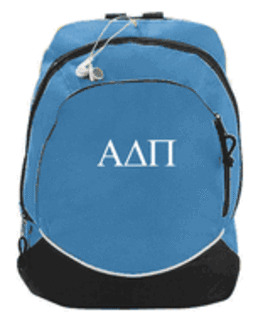 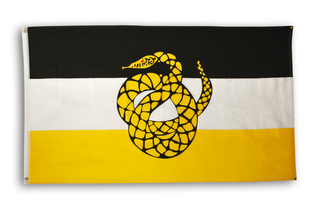 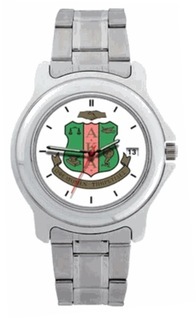 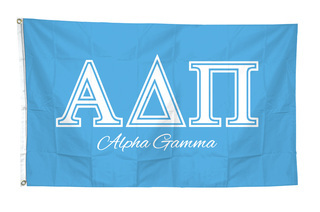 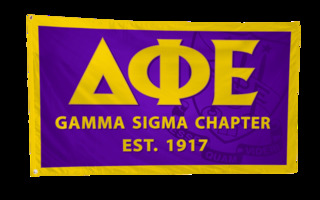 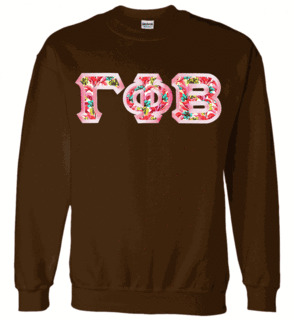 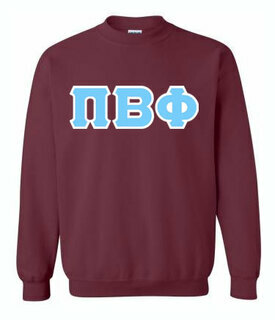 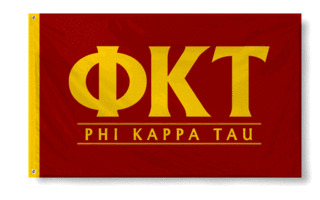 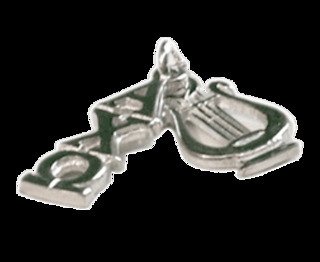 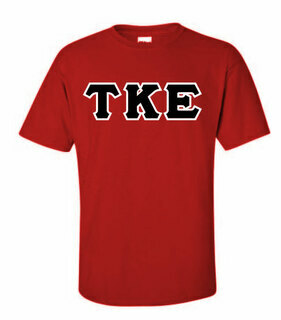 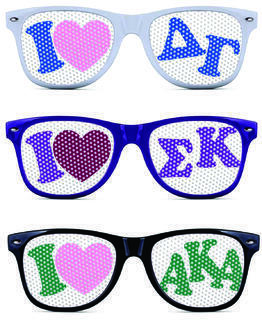 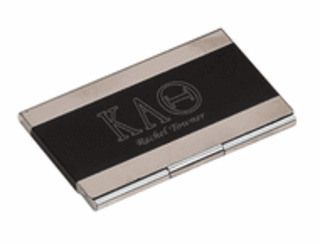 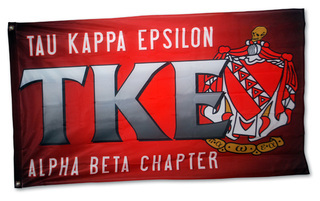 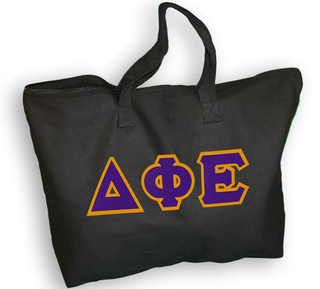 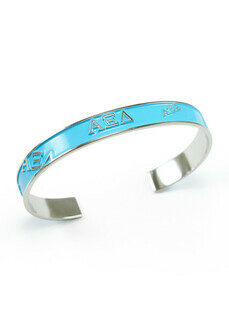 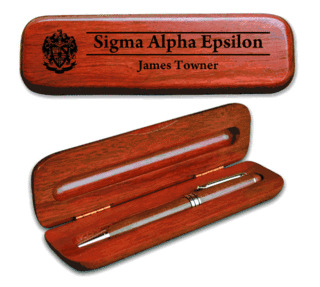 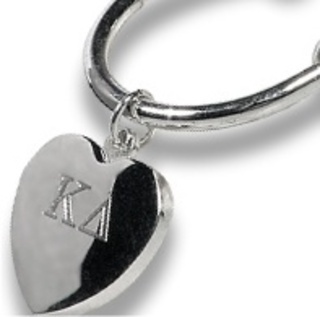 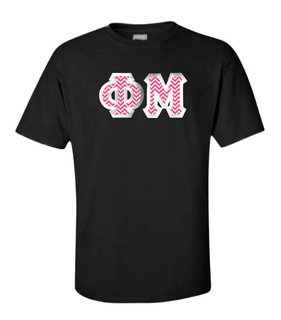 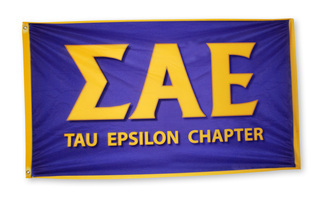 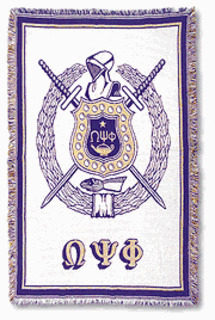 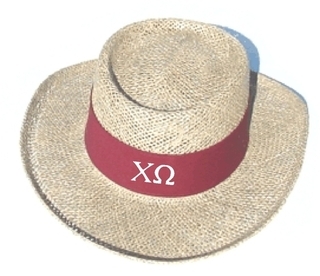 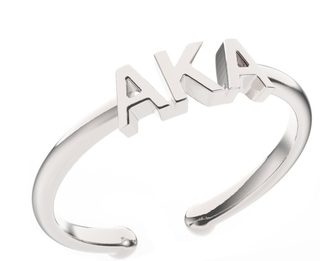 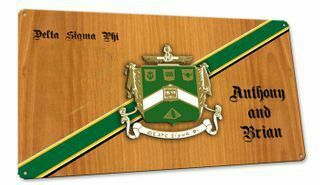 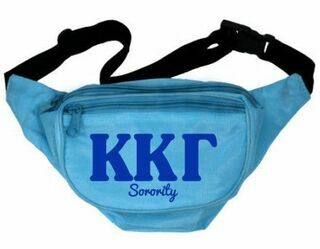 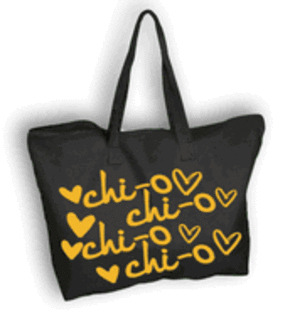 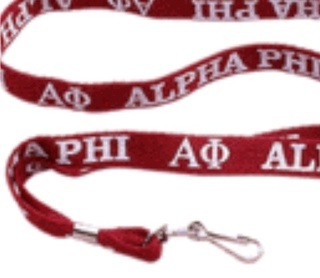 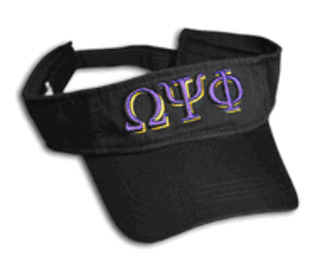 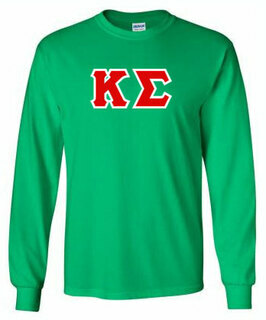 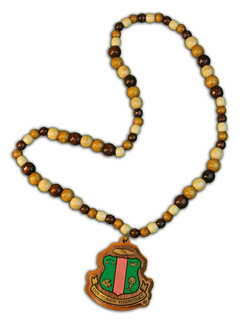 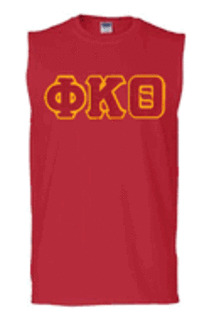 The Best Greek Gear Nobody Sells More Fraternity & Sorority Gear!